Seymour Cray claimed that he needed only one week to design the CDC 160A, a standalone version of his CDC 160. Some would argue that what he invented at Control Data was the minicomputer. 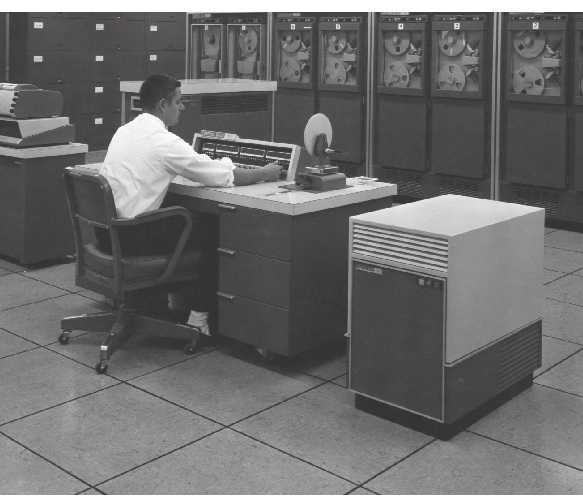 Since it was packaged to look like a standard double-pedestal office desk, others consider it one of the first personal computers. The CDC 160A was used for dedicated applications such as production control, including the control of Linotypes and lathes. It came with a high-speed paper-tape reader, a medium speed punch, and a Flexowriter for $60,000. An early FORTRAN compiler was also available. After leaving Control Data in 1972, Cray founded Cray Research Inc.